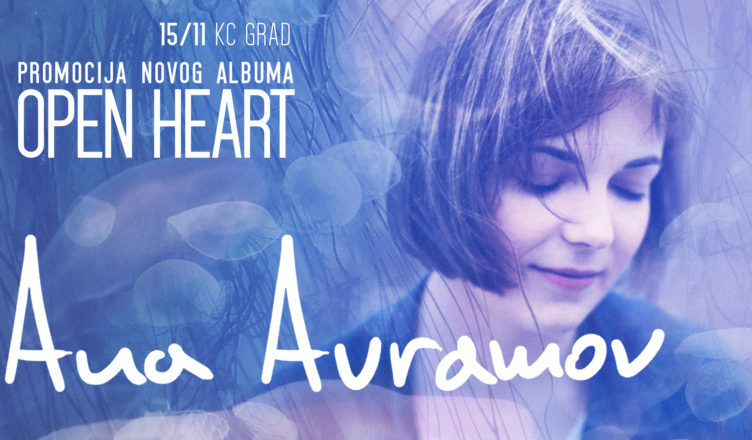 On November 15th in KC Grad, Ana Avramov, will promote the new EP album “Open Heart” with the band and guests. Ana Avramov and her band are: Vukašin Đelić (Halftones, Dol) on guitar and organel, Milos Pajagić (Dol) on bass guitar and Dragan Jovanović (Dol) on drums. 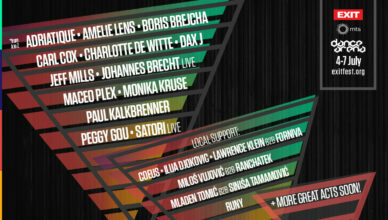 The concert will be acompanied by guests such as Lola Miković (Vin Triste, Stepa) and Ivana Smolović Ika (On Tour) + surprise guests! Ana Avramov is an artist-musician-writer from Zrenjanin whose musical style moves within the coordinates of dream pop and the plain melancholy of her counter-alt vocals. In May, the new single “Autumn Thrills” was released from the upcoming EP album “Open Heart”, which will be released by Kontra records in the autumn. 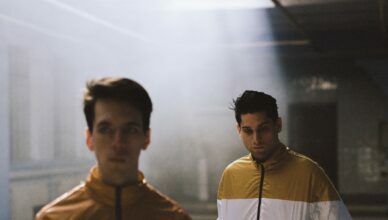 A Music Video for Autumn Thrills appeared in July 2018, after which Ana released singles Intro (Sunniy Side Up) and Open Heart acoustic version. The solo project Ana Avramov is a dirty pop in which musical simplicity opens up space for the deep expression of her voice. Prior to her solo work, Ana Avramov, was frontmen and guitarist of the indie-alternative band “In Absentias”, and some songs from the album “Open Heart” were also recorded by the members of this band (Nikola Marković, Stefan Pejatović, Bojan Lalović).